Google will unveil its new Android 9 Pie smartphones next month, the Google Pixel 3 and Pixel 3 XL will be made official at a press event on the 9th of October. Google has now sent out invites to the event which takes place next month the company will launch its two new Android Pie smartphones. The Pixel 3 XL will come with a 6.7 inch display with a QHD+ resolution of 2960 x 1440 pixels, plus a Qualcomm Snapdragon 845 processor and it will come with 4GB of RAM and 64GB of included storage. 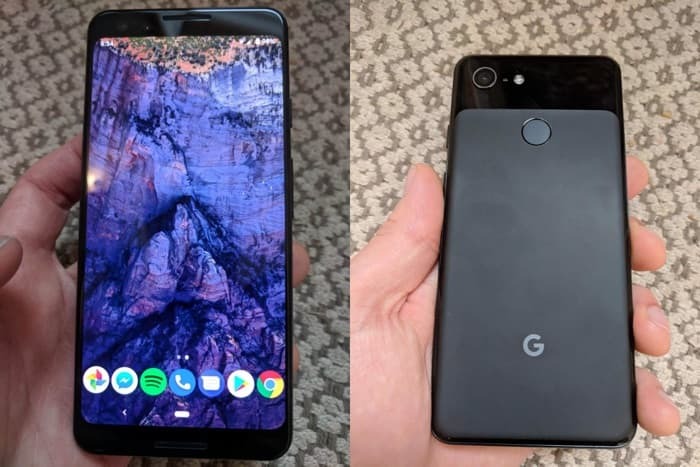 The Pixel 3 is rumored to come with a 5.5 inch display that will feature an FHD+ resolution of 2160 x 1080 pixels, plus a Qualcomm Snapdragon 845 processor and it will also come with 4GB of RAM and 64GB of storage, we will have more details on both handsets next month.